Neenah, WI - One ladder is all it takes for a general industry workplace to be affected by OSHA’s new Walking-Working Surfaces Final Rule (Subpart D). 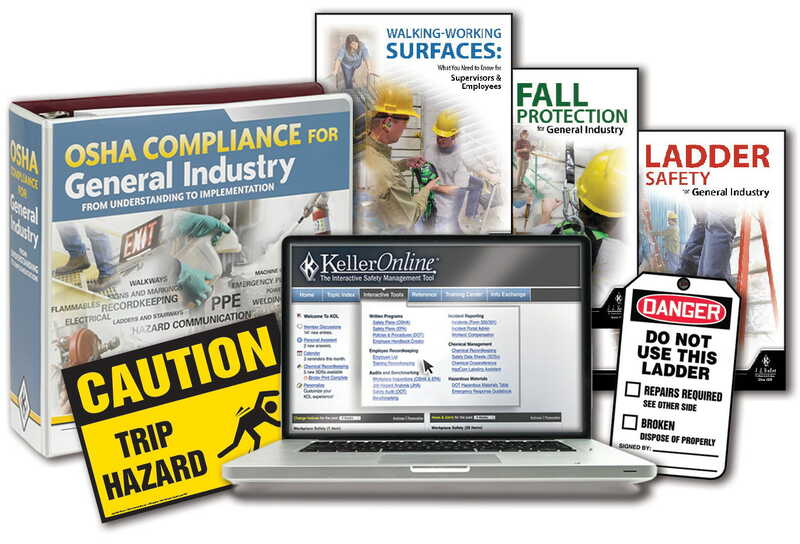 J. J. Keller & Associates, Inc., the nation’s leading provider of safety and compliance solutions, has introduced a wide variety of regulatory resources to help companies simplify compliance with this nearly universal rule. 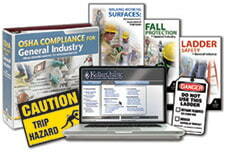 Under the new rule, employers must identify and evaluate slip, trip and fall hazards; provide appropriate personal protective equipment or fall protection systems; conduct regular and periodic inspections and maintenance of all walking and working surfaces; and provide training that enables employees to recognize the hazards of falling and the procedures to minimize those hazards. implementing and reinforcing their compliance plans. To download free whitepapers, get answers to frequently asked questions, and learn more about related J. J. Keller® products and services, visit JJKeller.com/slips.